Genuine Fiat 500L - Trekking | 500L - Estate Wing Mirrors Caps In Ceramic Black. 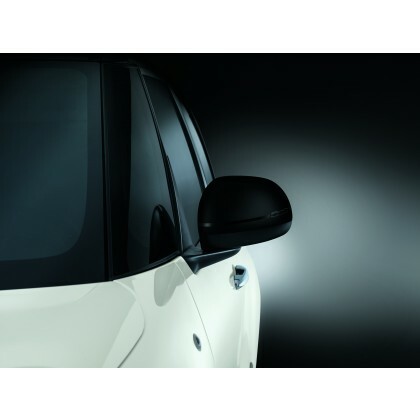 The Fiat 500L Ceramic Black Mirror Covers come as a pair and simply direct replace the existing mirror covers. Give your New Fiat 500L additional style and make it stand out from the rest with these Ceramic Black Mirror Covers. Also check out more stylish Fiat 500L Mirror Covers we have to offer.